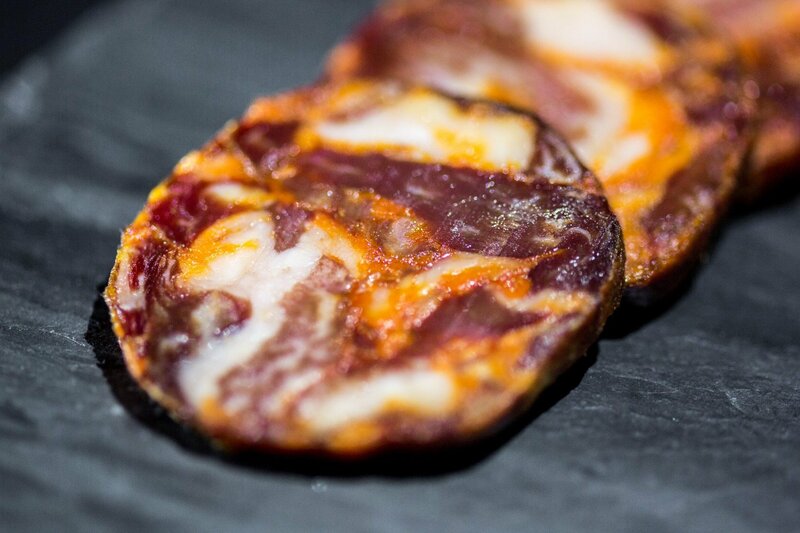 Our Chorizo Ibérico de Bellota is handcrafted with the finest pork meat from free range Ibérico pigs that have been feeding on acorns and natural grass from the Dehesa forest in Andalusia. 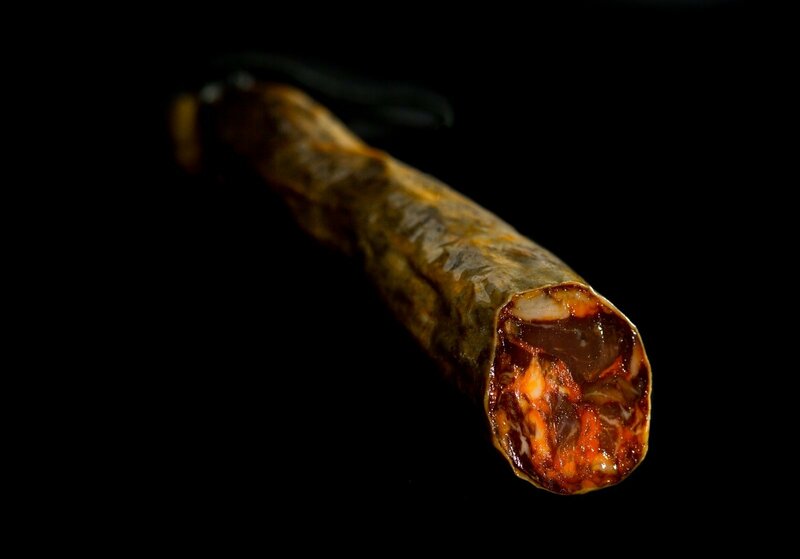 The Premium meat selected to elaborate our chorizos is marinated with paprika and other special herbs, and then stuffed into a natural casing to better preserve its flavor. 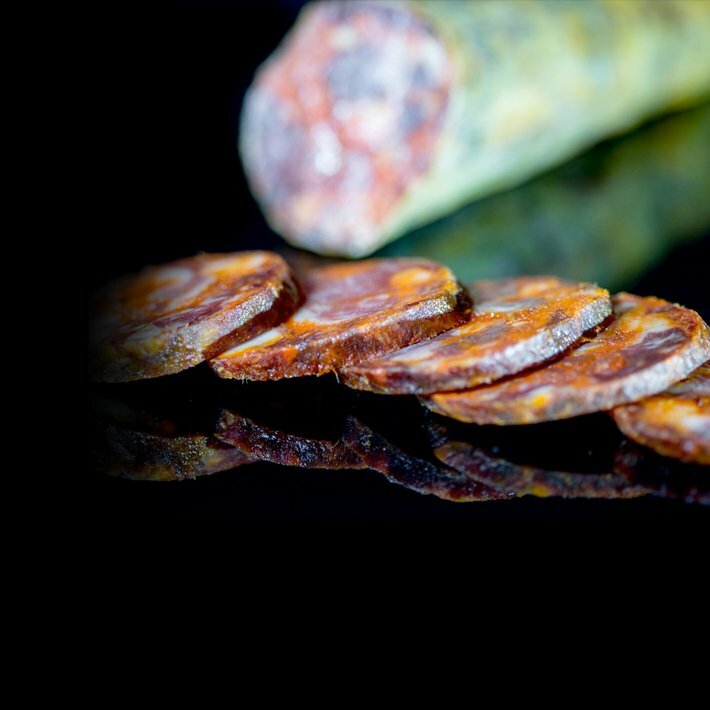 For the artisanal curing process, each piece of chorizo will rest in our natural “secaderos” and “bodegas” in silence and harmony for more than 2 months. We patiently wait until they are at its optimum curing point. Each piece is approximately 1.3 lb and has a distinct flavor, aroma and texture which makes them unique and different from any other cured meat you’ve tried before. Before opening the package, store it in a cool and dry place. Do not serve cold! Enjoy at room temperature to get all the aromas and unique complex flavor. Slice thinly with a very sharp knife. Discard the non-edible natural casing of the slices before consuming. 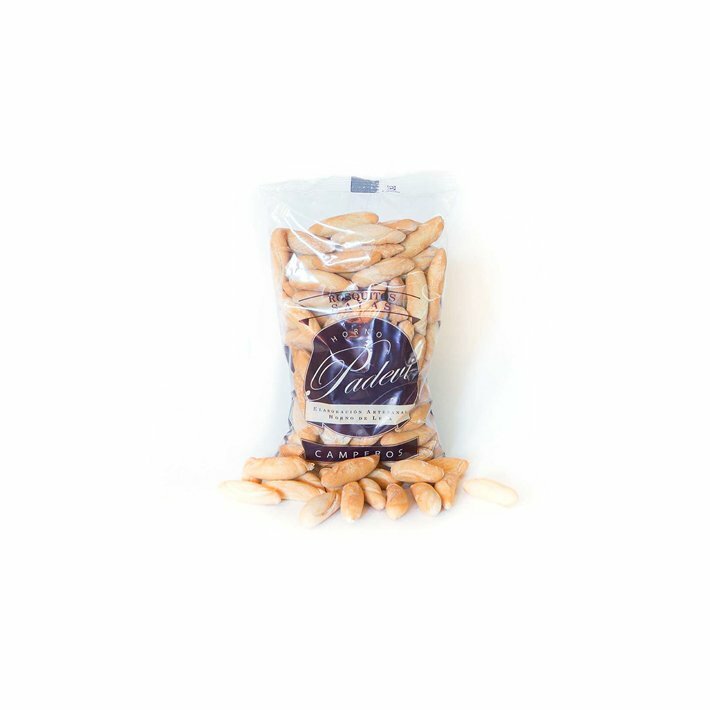 Enjoy with some sliced bread or our authentic Picos Camperos. Pair with some Manchego Cheese and your favorite red wine. It’s simple. At Iberico Club we import the finest artisanal Lomo 100% Ibérico de Bellota in the USA. Honestly, give it a try!